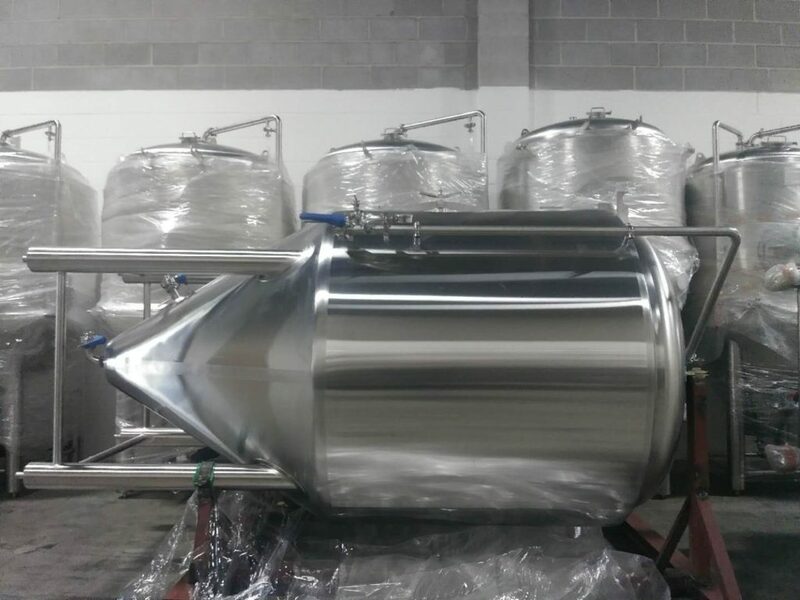 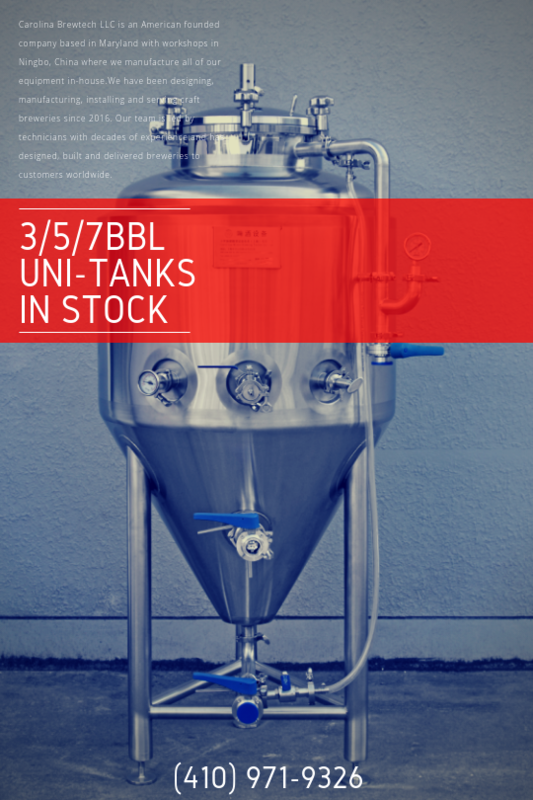 3BBL-15BBL Unitanks IN STOCK! 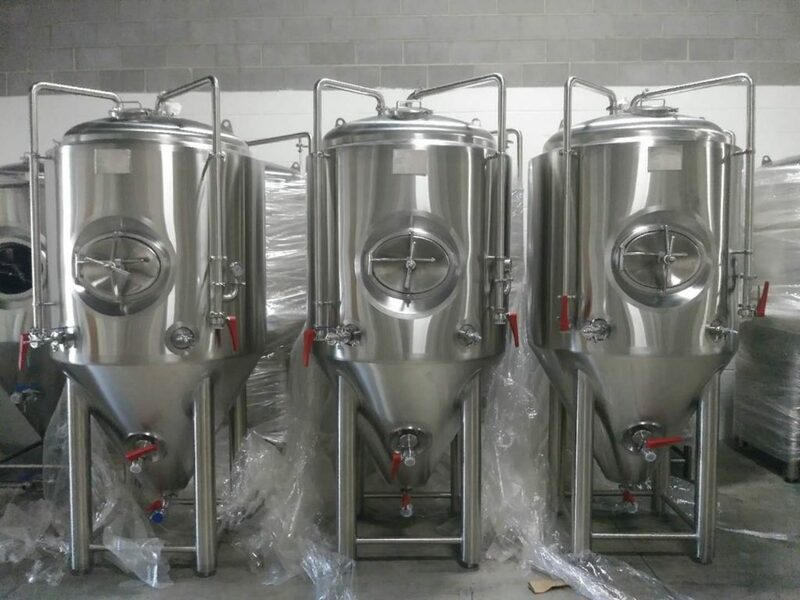 | Ship from MD, USA| 3 years warranty! 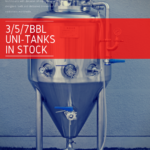 You are here: Home / Listings / 3BBL-15BBL Unitanks IN STOCK! 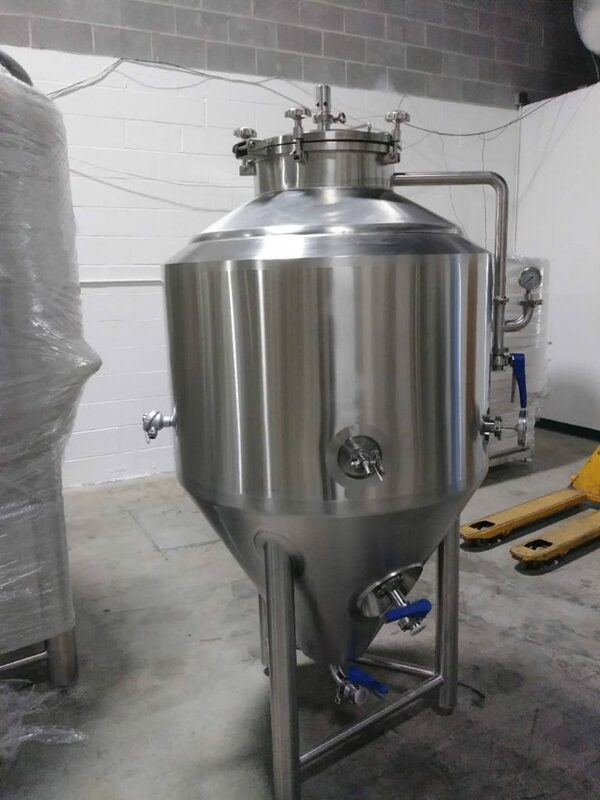 | Ship from MD, USA| 3 years warranty! 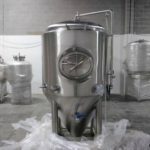 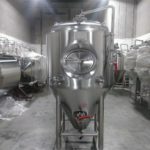 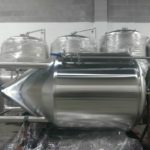 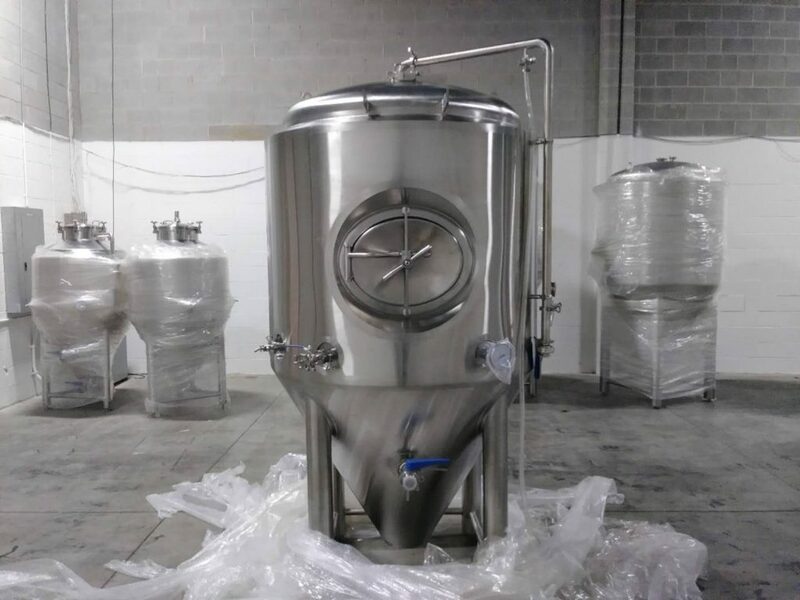 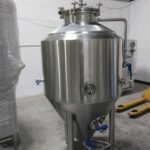 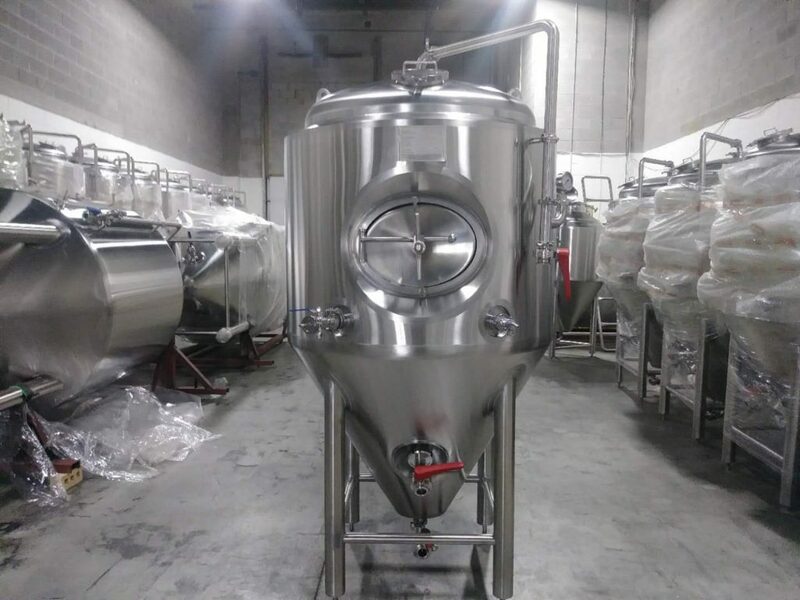 Carolina Brewtech is a US-based company, We specialize in everything from 3BBL pilot setups to complete multi-vessel 60BBL systems and offer a broad range of customization options of equipment. 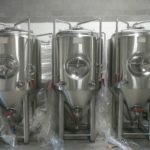 CLICK TO SEND INQUIRY FOR A QUICK QUOTE &DRAWINGS, NOW!